Tried to fix an issue with rending null world in the nest renderer. 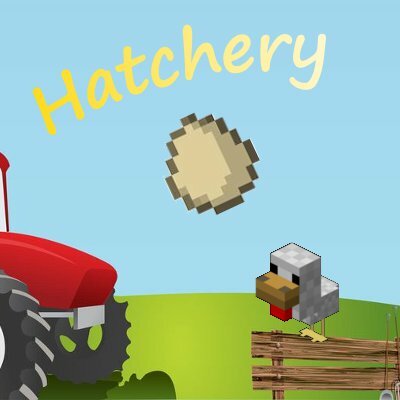 Fixed issue with thrown hatchery eggs spawning only vanilla chickens, even when its another mods chicken type. Changed drop time of manure from chickens to drop at a slower rate, but may drop more. Feeder block now increases drop rate of manure, So feeding chickens more makes them poop more. Fixed JEI nesting pens order of chicken stats to match the 'chickens mod' order in JEI.